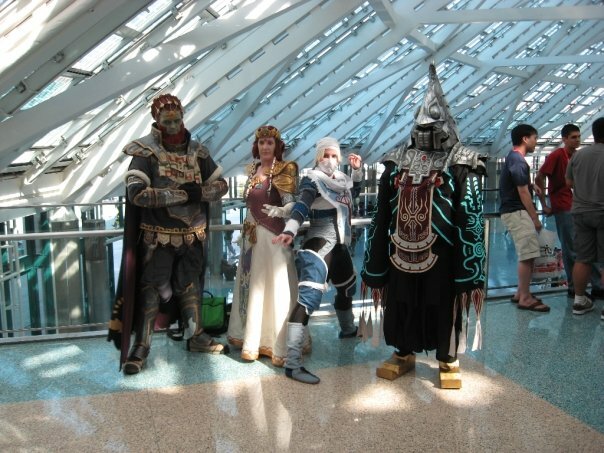 After doing my usual rounds of the internet earlier today, I came across some Zelda related cosplay, and in particular, an image of somebody dressed up as Zant from Twilight Princess. I’ve seen a lot of Zelda related cosplay over the years, but I’ve never seen somebody dressed up as Zant before… and man am I impressed. Pictured to your right is a small thumbnail version of the image. Click the image or just click here to see the full size picture. The amount of detail in this image is just astonishing. The mask is absolutely stunning. Zant’s hands are done perfectly. Even his mouth piece looks awesome. This is certainly one of my favorite Zelda cosplay pieces that I have ever seen. 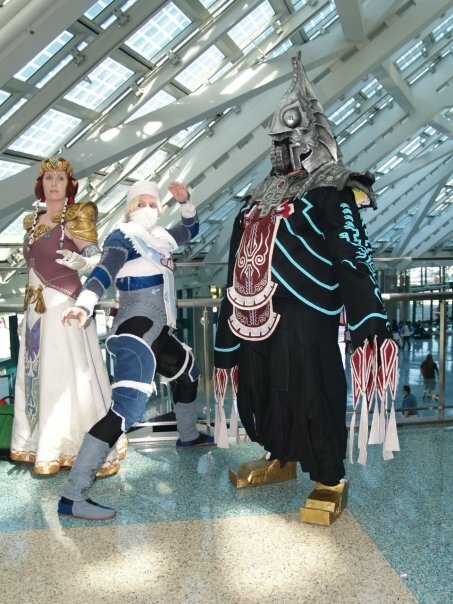 A second angle of the Zant cosplay can be seen at the link below. In addition to Zant, we can also see a sweet version of ganondorf from Twilight Princess. These guys certainly deserve credit for some amazing work. I can’t even begin to imagine all the time that went into these costumes. Be sure to head on over to our Zelda Forums, and tell us what you think.